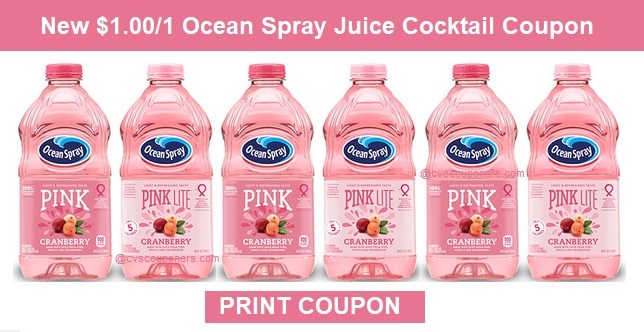 Ocean Spray Coupons | Save $1.00 Off Ocean Spray Juice - Print Now! Hurry and print this high value $1.00 on any ONE (1) 64 oz. Bottle of Ocean Spray Pink Cranberry Juice Cocktail Coupon before they are gone. More Printable Coupons January - 2019. 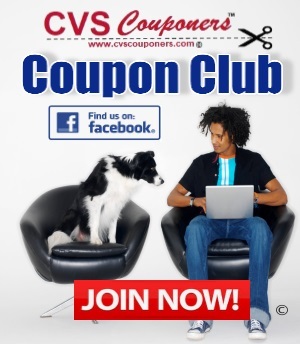 Find coupons for your Favorite CVS products and brands for a wide variety of your daily needs. 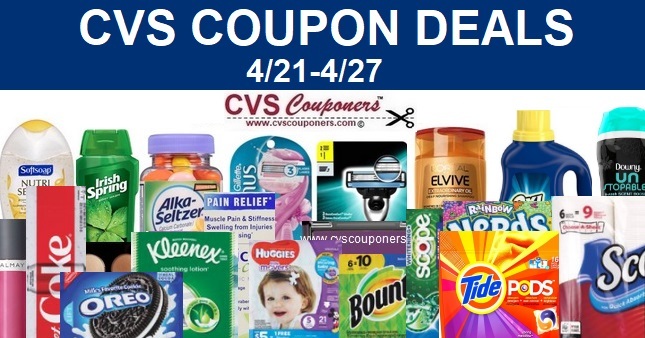 Printable Coupons February - 2019.